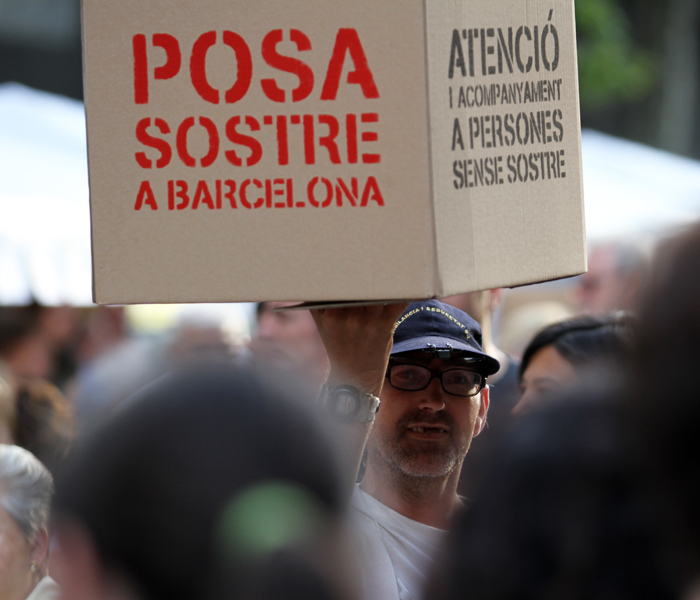 Arrels’ project was born in 1986 hand in hand of about thirty people worried about homeless people in Barcelona. At that time, there almost were not services focused in this reality. 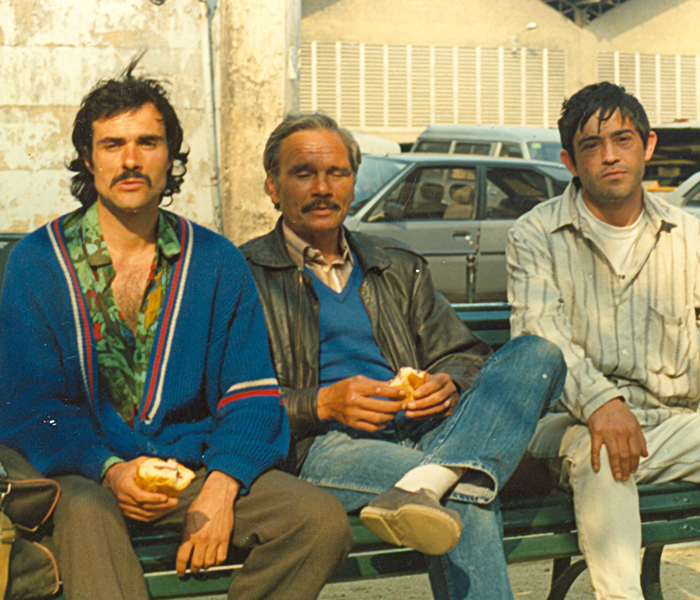 In 1987, this group opened a centre in El Raval in Barcelona with a shower and a small wardrobe. And step by step, it realised that they did not had to wait for the people to come to the centre, they had to go out into the streets to create links and bonds of trust. In 1991, the Opened Centre already existed with a shower and a cloakroom, the street and hospital teams, and the Shelter, a night reception centre. At the same time that the pre olympic euphoria, Arrels opened a flat with the goal of offering a stable start to people who had a work but the experience did not work out because people were losing their autonomy and the entity could not offer the necessary support. Even then, it kept looking to the future: pieces of land were bought where later, the Pere Barnés home was built and in, 1994, we moved to the C/ Riereta, with more space to offer services to all the people that came to the Open Centre. From 1997 to 2001 were years of growth. The project of the Shelter turns into the Housing Access Programme. And in 2001, the activity of the pre-employment workshop of La Troballa starts. To find answers, the entity adds employees, educators, social workers and also, communication professionals to sensibilize citizens and intern administration. In 1998, Arrels presents itself as a foundation because until then it worked under the welfare of the Sant Pere Claver foundation. At the beginning of the 00’s, Arrels offers housing to 80 people, between boarding houses and flats. Since 1987, the entity has looked after 5,500 people and counts with the support of 180 volunteers that make our projects possible. 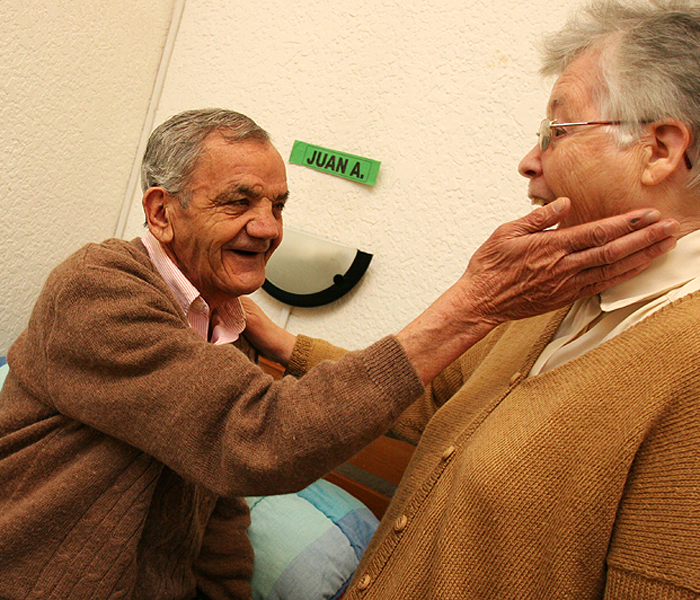 There are years of public recognition: The Social Welfare Council of Barcelona has awarded us, in the Internet category, with the second prize to Mass Media for the website in 2003. In 2004, the Human Rights Institute awarded us with a Solidarity Prize and in 2005, the catalan newspaper El Periódico recognise Arrels’ work with the Solidarity Initiative Award. 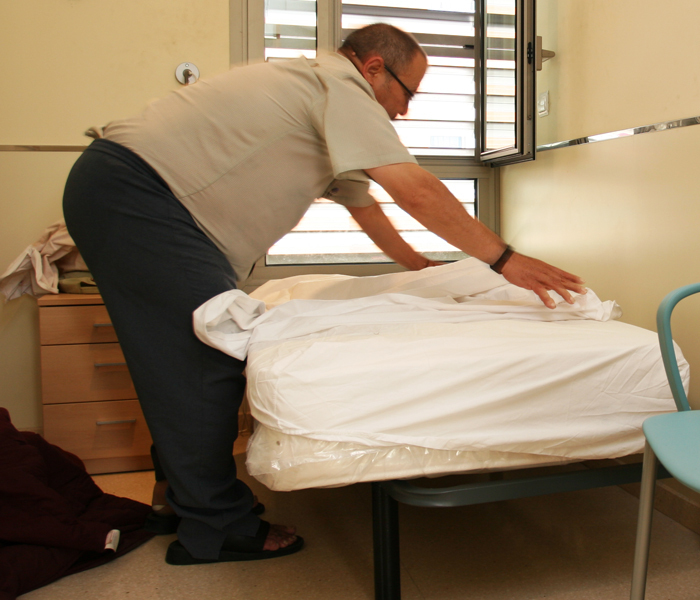 The greatest success comes in 2007 with the inauguration of the Pere Barnés home, a resource of temporary housing for homeless people, with 30 vacancies and 4 more for emergency situations. 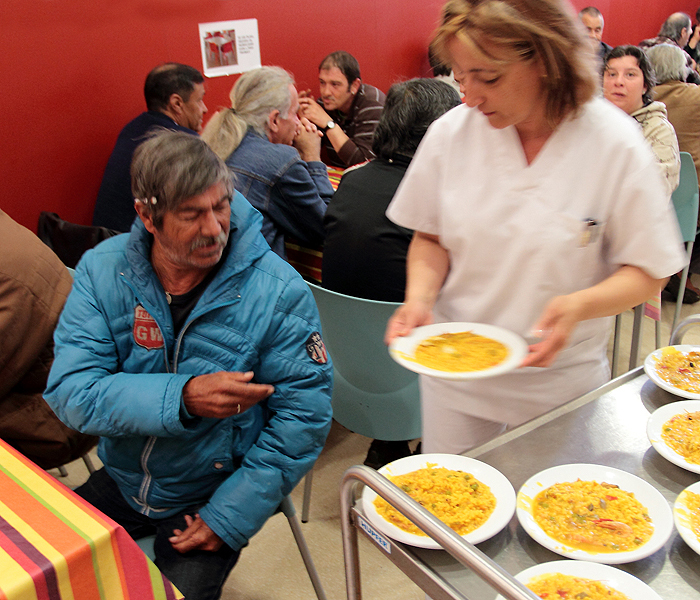 The last ten years (from 2000-2010), Arrels increased the attention to more homeless people and with the Pere Barnés home functioning, it starts a bet to offer steadier housing to people. In 2008, was made, for the first time and under the protection of the Network care for homeless people in Barcelona, a night recount to know how many people sleep on the street. In 2009, Arrels says goodbye to one of the founders of the entity, Josep Maria Pañella. 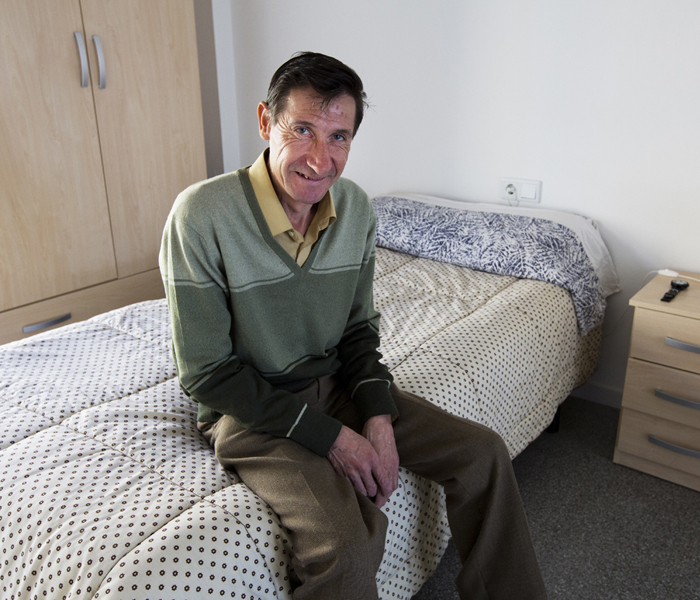 Arrels keeps intensifying the attention to homeless people, increasing the number of vacancies in flats and rent rooms, working so the stay of people in a home can be stable over time. In this context, we work to give more voice to homeless people and encourage their involvement. Arrels bets for the Housing First model, that gives priority to the access to their own, worthy and stable housing putting the person first and taking their opinion into consideration. To be able to do this process, the Social Working team and the Support team of housing merge in just one team: the Support team of people. Moreover, in 2016, Arrels organises the first census of people who sleep on the street in Barcelona and that is done again every year to know more of their situation. 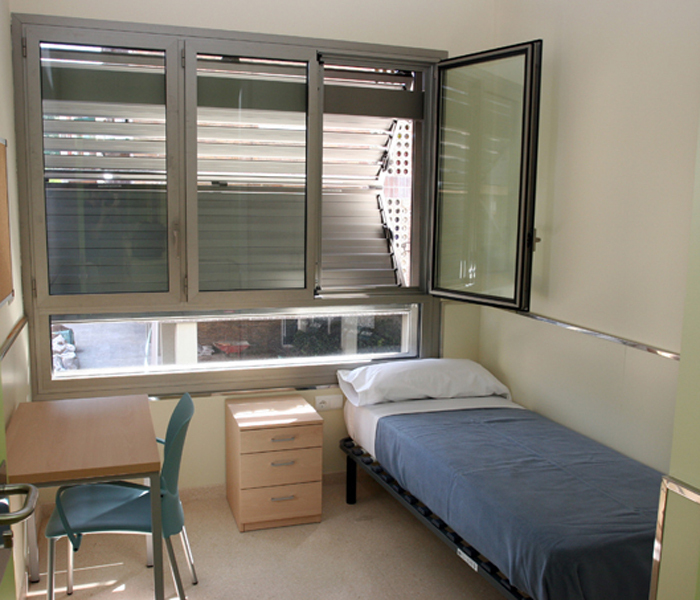 In 2017, the Flat Zero is opened, a low requirement resource in El Raval that offers night housing to people who hadn’t found another resource. And in 2018, we made our Arrels’ workshop bigger so more people can spend their time in a useful way.